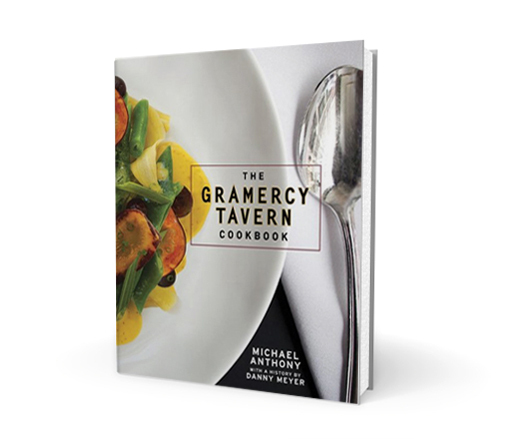 Please join us for a reading with JBF Award–winning chef Michael Anthony, author of The Gramercy Tavern Cookbook, which intertwines two decades of the iconic restaurant's lore with 125 seasonally-inspired recipes. Beard on Books is an ongoing monthly literary series featuring readings and discussions with some of the food world’s most celebrated authors. Acqua Panna and S.Pellegrino waters, Lavazza Coffee, tea from Tea Forté, and Valrhona Chocolate will be served. Refreshments will be provided by Gramercy Tavern. Guests are also welcome to bring a brown-bag lunch. Suggested donation $20. Free admission for students.